DAVID LE/Staff photo. 5/7/15. 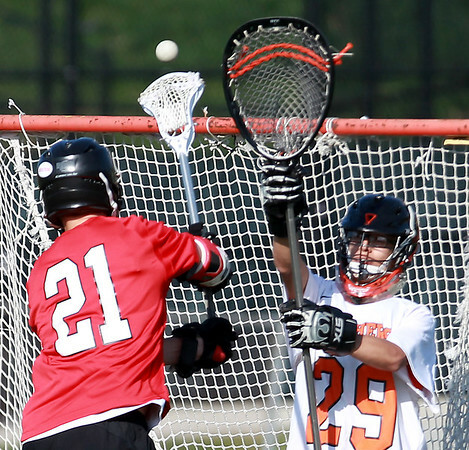 Marblehead's Harry Craig fires a shot past Beverly goalie Jacob Lopez for a second half goal.